Probably you have heard about a quote, “Small things come in good packages”. So what’s your opinion in this matter? Yes, we do believe in the quote and so we have thought about you people. probably you always wanted a small cat as your pet and here it is going to be true. 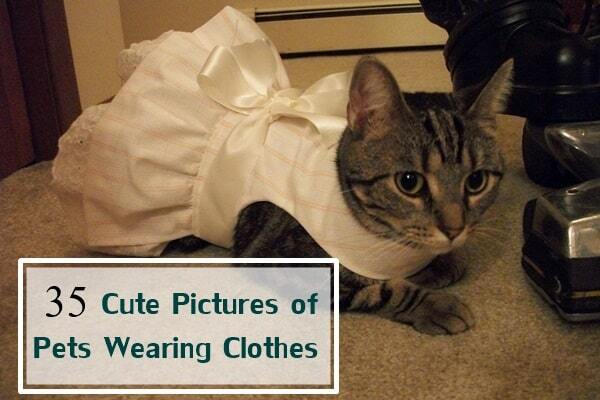 We have come up with an article dealing with the list of cats that stay small always. Normal sized cats are normal everywhere so you should go with something unique. Check out this list and know details about the small cat breeds. 1. Singapura: It is known as the smallest cat breed in the world and ranks the top position. 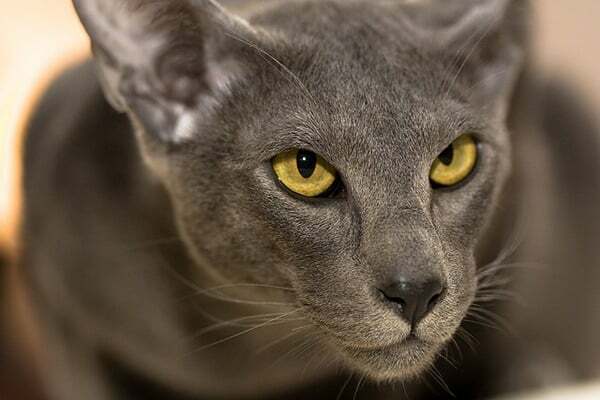 Everyone wants an attractive cat and Singapura is also attractive as well. They come with large ears and eyes, which makes their appearance more unique. 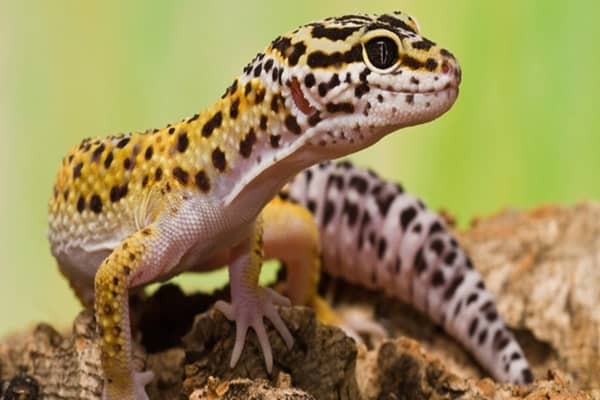 It is natural breed and can be a good pet for your home. 2. 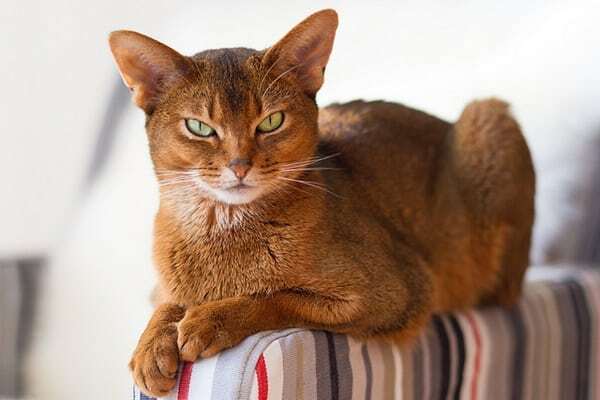 Abyssinians: It is a very quiet and gentle cat breed that is very popular among the cat lovers. They need very low maintenance and a good choice for busy people. 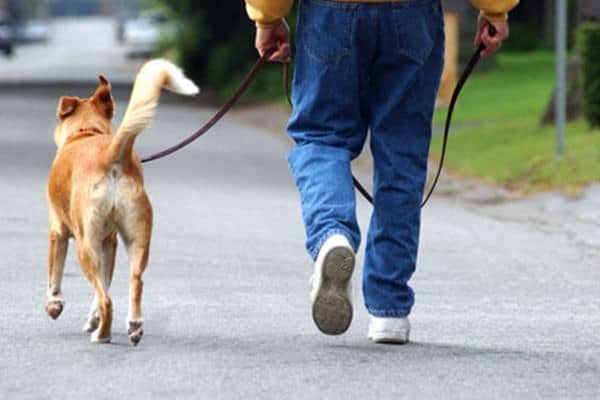 They really love to spend time with their owners and will really give you lots of fun. 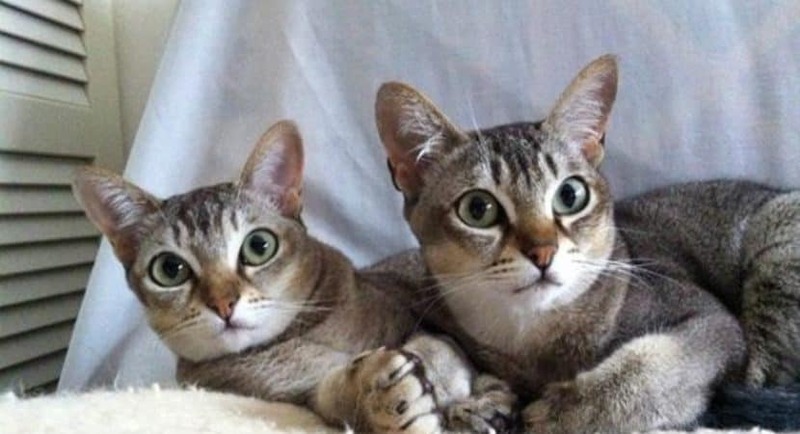 Abyssinian will keep their owners entertained all the time as they can. 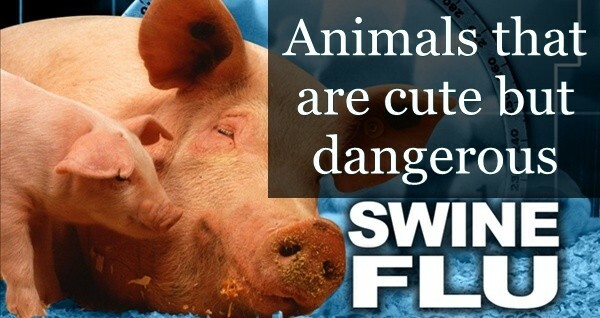 They weigh about 10 pounds on an average. 3. 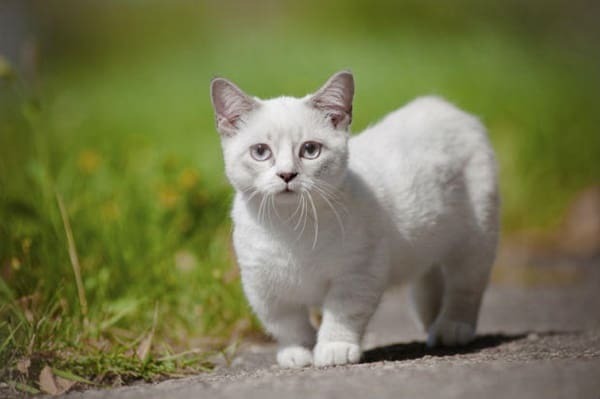 Munchkin: This cat breed is known for their unique short legs, which is their main distinctive characteristics. 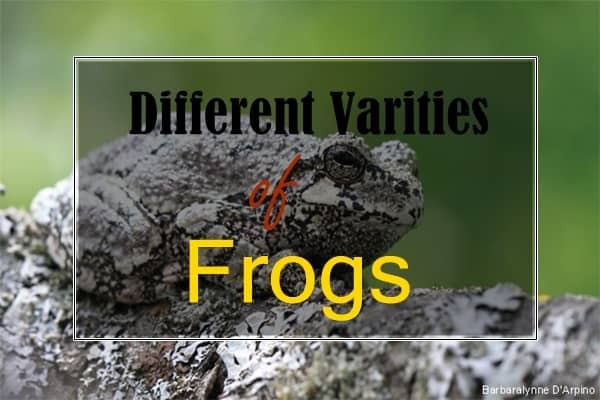 They come in various ranges of colors and are very good-natured. They have the quality to keep your home lively all the time and are very affectionate towards their owners. They are regarded as a very healthy cat with some different jumping characteristics. 4. 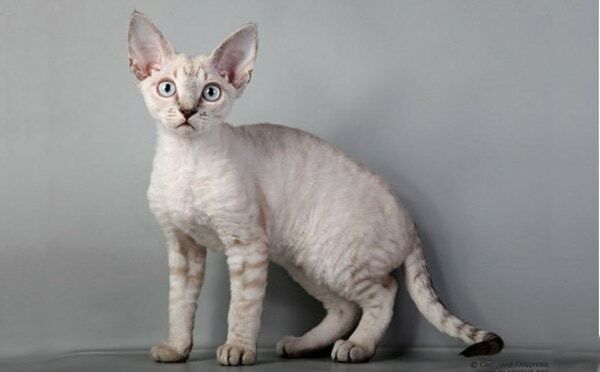 Devon Rex: If you are looking for a delicate pet member at home, Devon rex cat is the best one for you. 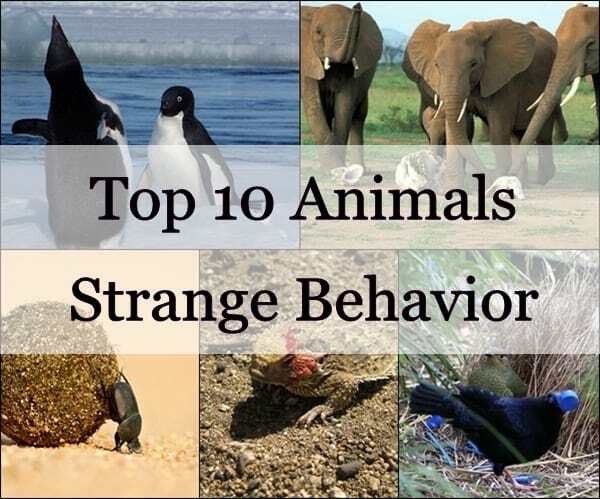 Most of the time they will try to stay close to the owner and loves to play with them. Even they are also called as the clown of the feline world. 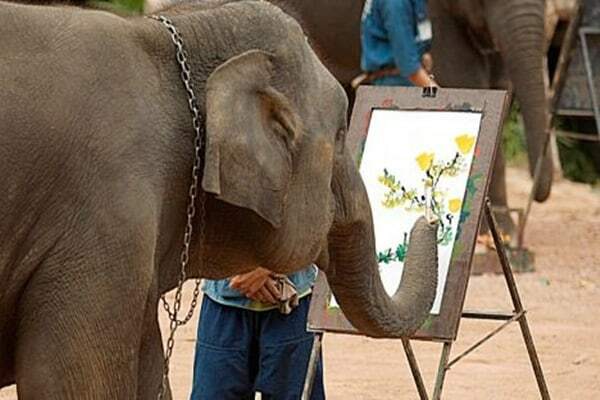 They do have some similarities with dogs in behavior and can also be trained in a proper way. 5. 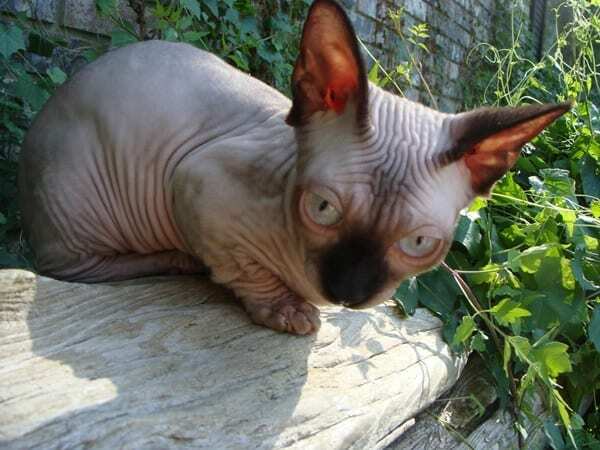 Minskin: Miskin is a dwarf variety of cat and is a cross breed between Sphynx and Munchkin. 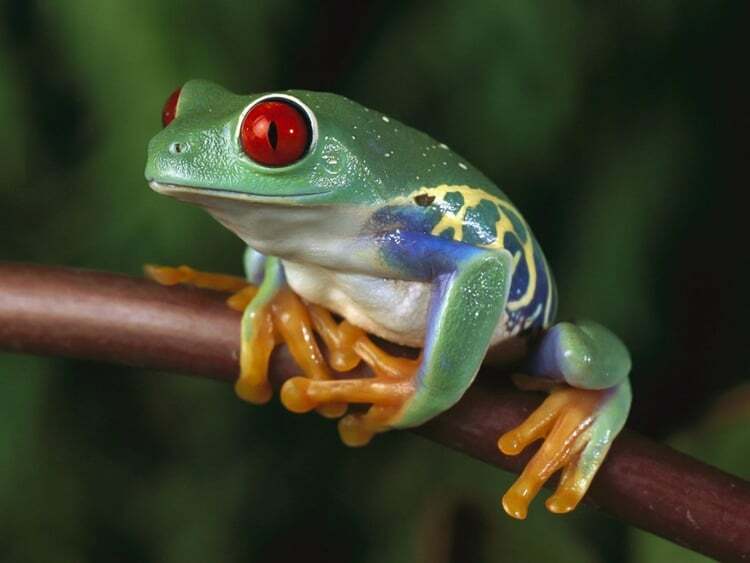 They are known for their huge ears and eyes and come in a variety of colors. They are very lively cats and very healthy in nature. 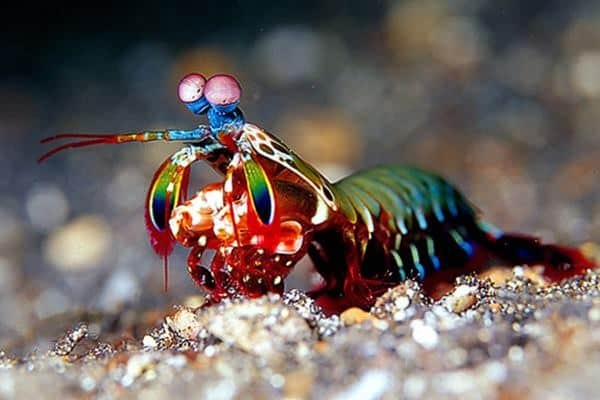 You will also notice that their tail is very long and sometimes longer than their body. If you have children and other pets at home, Minskin is the best selection for you. 6. 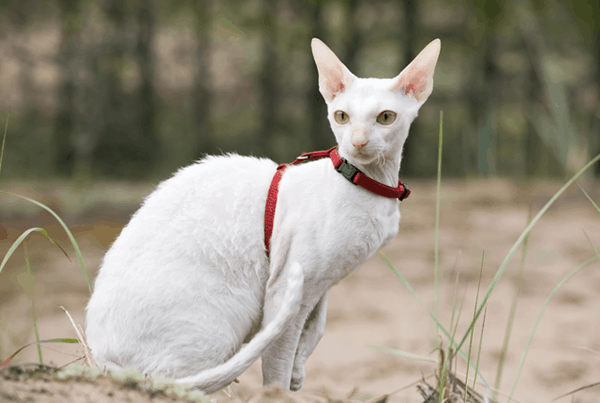 Cornish Rex: Cornish Rex is a very popular cat breed with expressive eyes and long ears. They are regarded as bit clingy cat breed, as it will love to stay in touch with your body all the time. They loves to do everything with you will also spend time with other family members. You can go with any color, as they are available in almost all the feline colors available. 7. 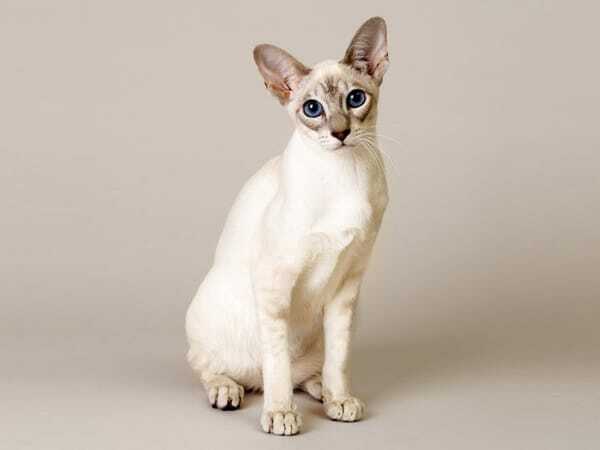 Oriental: This cat breed is also very popular as a tabby cat breed and found in many textures. 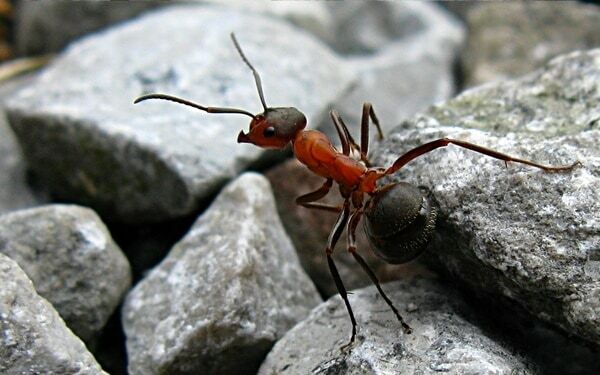 They are very agile in nature and look delicate as a pet. 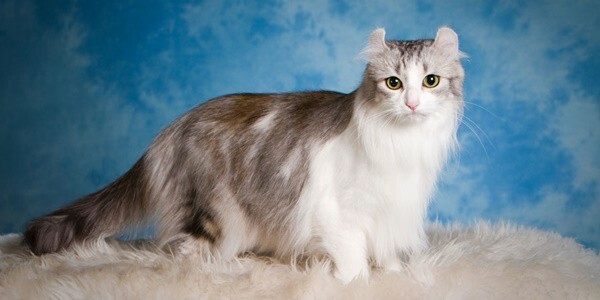 It is a regarded as one of the most intelligent cat breeds with a vocal nature. They can spend a good time with other feline companions without any hesitation. They are found in both long haired and short haired form. 8. American Curl: A cat with curly ears, a unique feature of this breed. They don’t grow big and weighs about 10 pounds on an average. 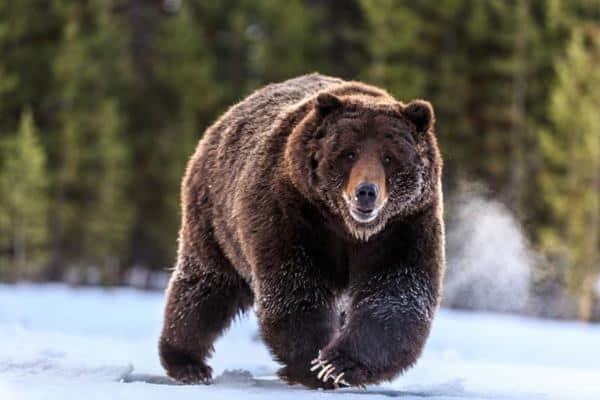 They are happiest when interacting with humans and is very quiet in nature. They can be trained for various tricks. 9. 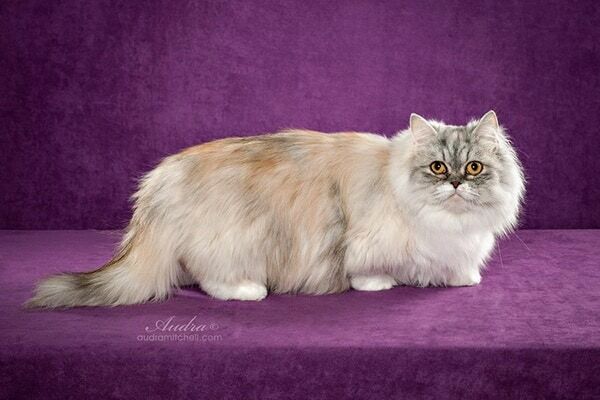 Napolean: This beautiful cat breed developed after breeding Persian and Munchkins. The shape of their head is like an apple with round and bright eyes. 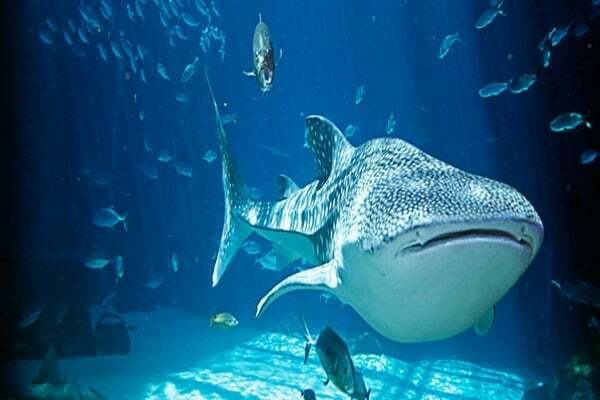 They are very good for families with children and are very gentle in nature. Normally, napoleon is a very healthy cat breed. Here was the list of 10 breeds of cat that stay small always and can be your ideal lap pet. 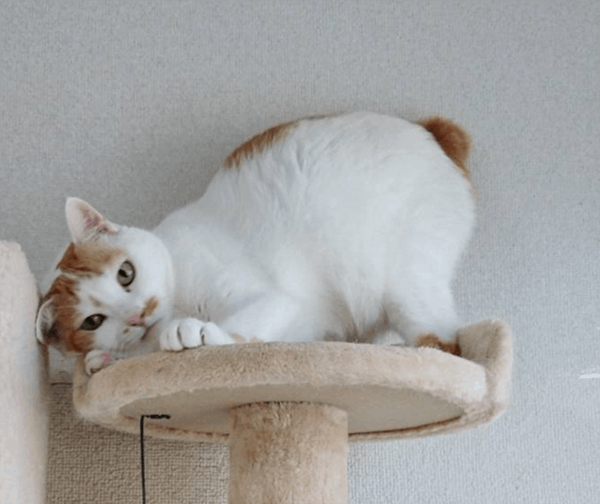 Most of the cats mentioned here in the list above, are very affectionate towards the owners and hence you will really enjoy the company of these beautiful feline members. So it’s just a wait of time and you will have to bring a cat in your home. Care for them and train them to get a good experience.